Scientists from the U.S. and Mexico are teaming up to find out how the environment in the Gulf of Mexico is recovering from the 2010 Deepwater Horizon oil spill. 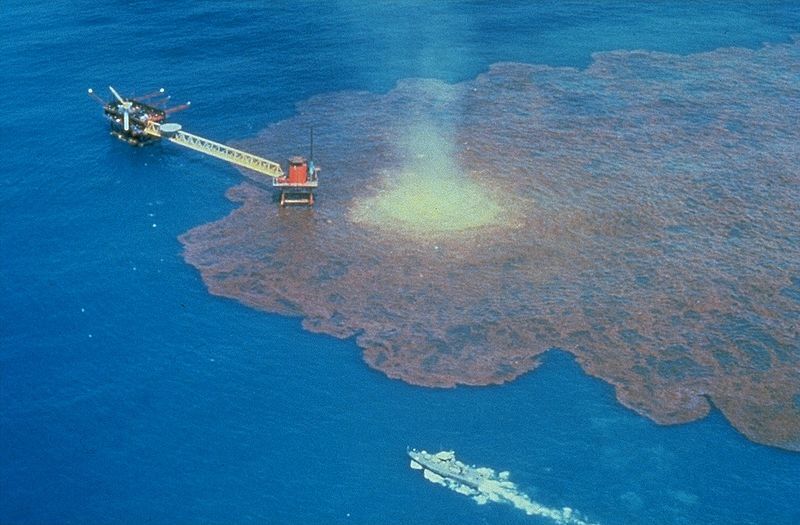 Their first stop: examining satellite data from the Ixtoc oil spill in 1979 off the Mexican coast to see how the area near the Deepwater Horizon spill might look in the future. This piece aired nationally on NPR’s “Here and Now” on April 18, 2017.